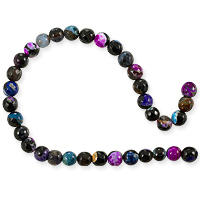 Magnetic Beads Using the positive and negative direction poles these Magnetic Beads can be strung together into unusual patterns and designs. 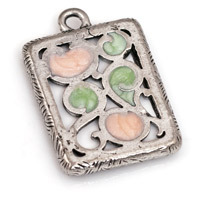 Magnetic Beads are a great way to clasp your jewelry, and they feature positive/negative direction poles, making for uniquely designed patterns. 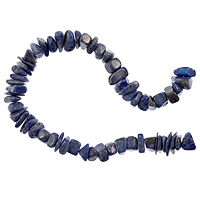 Hematite was used for making seals in Babylonia, and a frequent mineral used in mourning jewelry in the early 20th century. 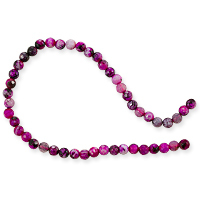 In the past, Hematite was used in creating blush. Hematite gets its name from the Latin word “haimo” (blood) because of the blood-red color of the powder that occurs when Hematite is ground up. It is found in England. Norway, Sweden, Morocco, New Zealand, Pima County – Arizona, Wisconsin and Michigan. 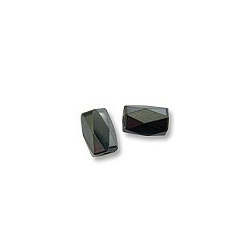 Hematite is the state mineral of Alabama. 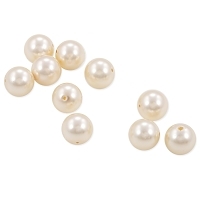 Frequently fashioned into small pearl like beads, some people who wear hematite find that it becomes too heavy to wear after awhile. 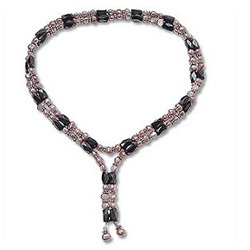 Hematite is also used to inspire peace, aid clarity, and balance.